Greenboot is a collection of information about environmental and conservation projects, organisations and voluntary bodies that I am currently involved in. I work for Peoples Trust for Endangered Species (PTES) as their Dormouse Officer. I run occasional courses for Hampshire Wildlife Trust and local conservation groups on plant and mammal identification and and give talks on both mammal ecology and dormouse conservation. 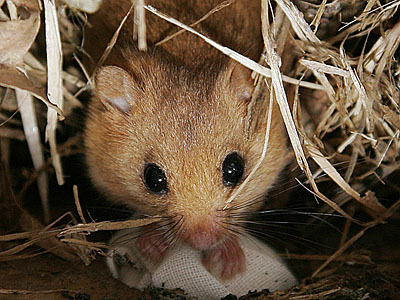 I am involved with the Hampshire Dormouse Group, the Sussex and Surrey Coppice Group and the Hampshire Mammal Group. You will find a variety of resources to download, generally these are in pdf format. Should you experience any difficulty downloading, please feel free to contact me.